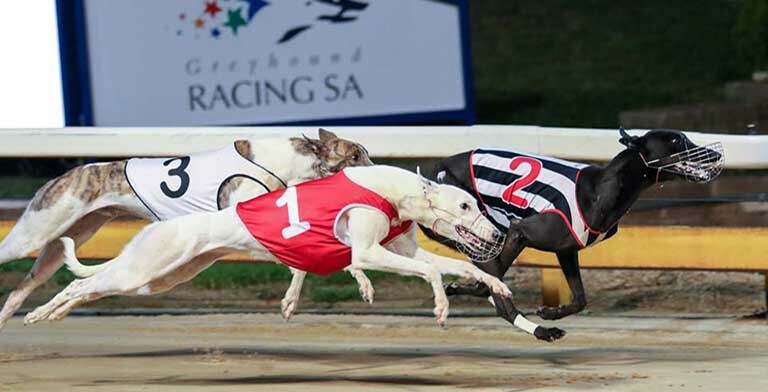 THE Greyhound South Australia (GRSA) has released the finalists for the 2018 SA Greyhound of the Year. The panel members will now cast their individual votes on the title, with the winner announced at the Awards Dinner at Gawler on Saturday 23rd February. The Greyhound of the Year Panel members are also voting on the SA Bred GOTY, SA Distance GOTY and SA Sprinting GOTY to be announced at the Awards Dinner.